You cannot be a Christian fan without also being a Michael W. Smith fan, right? For years, he has been one of the greatest names in Christian music with too many fantastic songs to name! Earlier this month, he released his newest album Sovereign, and I for one cannot wait to get my hands on it! But today, it's all about the newest single, Sky Spills Over... and the fantastic new video that was just released today! Here's what MWS himself had to save about the song and video. And I'm very excited to share it with you today! How fantastic is this video!? I for one absolutely LOVE it!! It has me even MORE excited to see what the rest of the album has in store for me!! 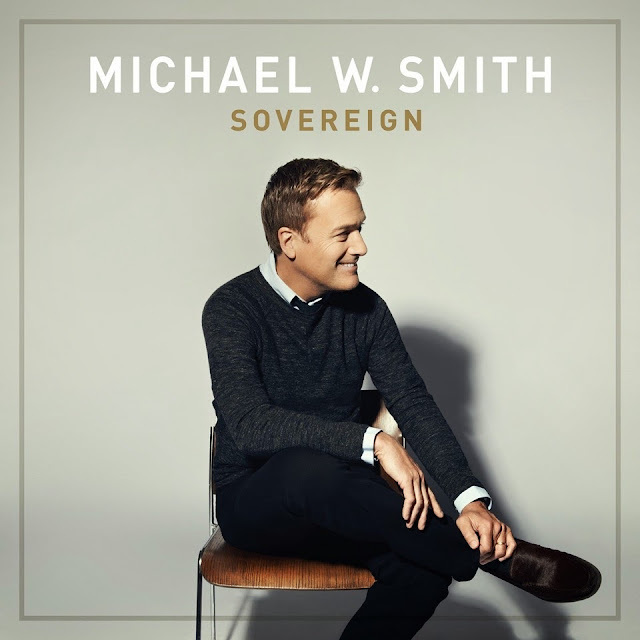 I love Michael W. Smith & would love to win this CD! One of my favorite Christmas artists is Rich Mullins..also like Casting Crowns. I am a Michael W. Smith fan, my favorite song of his is deep in love with you! I also really like Hillsong!